We had a small world wide crisis yesterday. 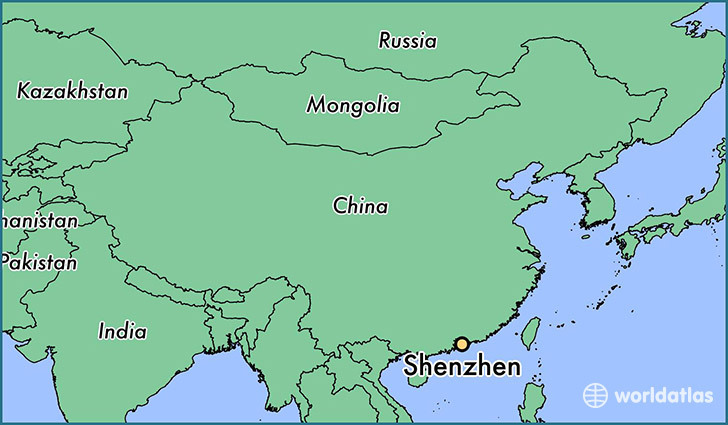 My grandson, Nicholas, was on his way home from China when he got waylaid at the Shenzshen airport. An observant airport official noticed that his visa was expired. There was a flurry of phone calls between China, California, and Michigan. My daughter Elizabeth eventually resolved the crisis. Nicholas had to return to Beijing and pay a fine. The lapsed visa was a mistake in one little tiny box on the application (if I understand correctly). Elizabeth beat herself up needlessly on this one. Nicholas should land in California 5 PM local time today. Another adventure comes to an end. I finished reading a couple of books yesterday. 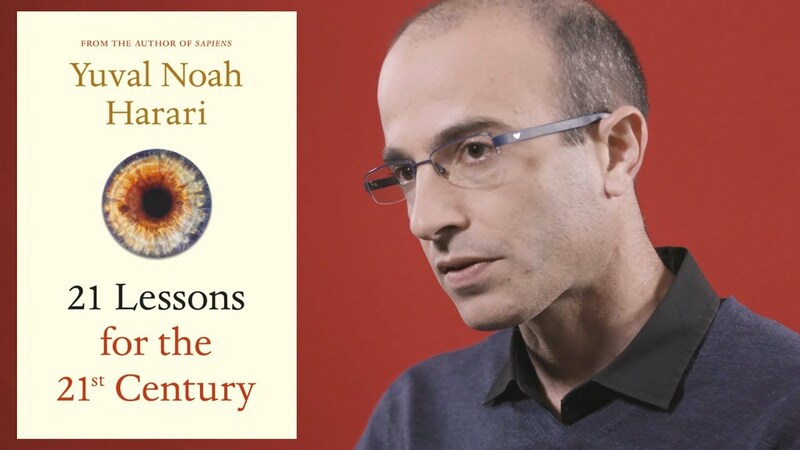 21 Lessons for the 21st Century by Yuval Noah Harari has some excellent observations in it. However, it ends with a whimper instead of a bang. The last two “lessons,” “Meaning” and “Mediation,” feel distinctly like a publisher suggested he add a couple so he could have a clever title for an otherwise enlightening book. Harari has a helpful perspective. His knowledge is wide ranging and his insights invaluable. I like the way the book is arranged into sections and chapters with very helpful and often witty little subtitles like Chapter 5. Community Humans Have Bodies and War Never Underestimate Human Stupidity. I also finished Puma by Anthony Burgess. I have actually read a version of it before. He used it along with two other story lines in the novel The End of the World News. A libretto about Lenin and a biography of Freud were interleaved with the plot of Puma. The story stands very nicely on its on. The intact novel’s creation preceded its use in The End of the World News. I read it in a beautiful Irwell Edition given to me by my brother for Christmas. The books is thoroughly annotated with footnotes and accompanying essays. I read the footnote as I read the book and am looking forward to the essays in the back. There are six of them and they are all by Burgess. While reading this book, I became aware that Burgess had written the text for a Time Life book about New York. Paul Wake, the editor of Irell Edition, kept citing it. I ended up ordering a copy and am well into reading it. 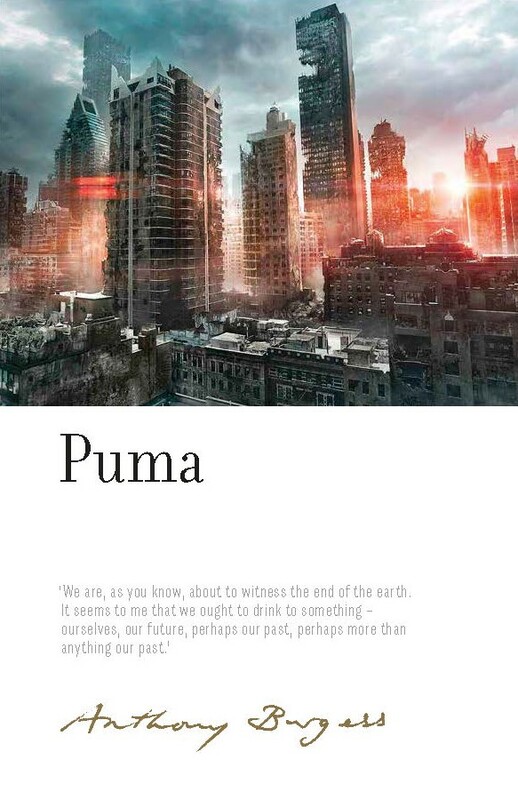 Reading the book on New York was especially fun when the city ends up being destroyed in Puma, the novel. 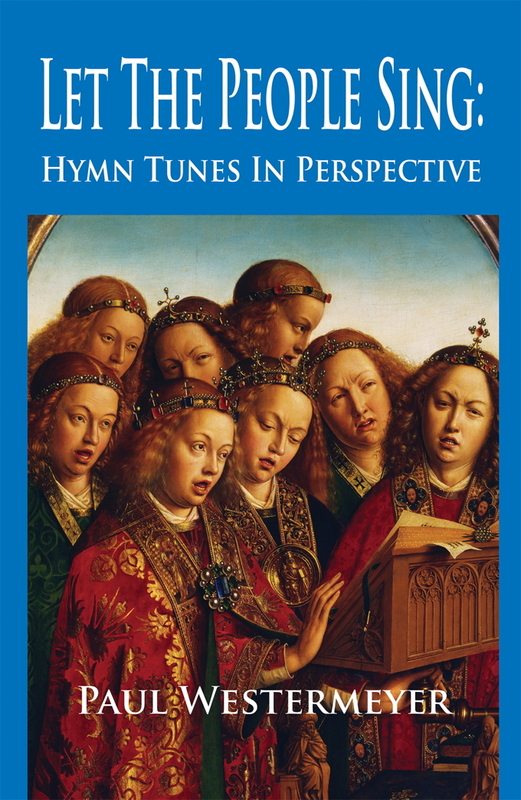 I’m beginning to sour a bit on Paul Westermeyer 400 page tome, Let the People Sing: Hymn Tunes in Perspective. Westermeyer is a respected church musician whom I have followed over the years. This book was published in 2005 by G.I.A. The executive editor has retired to this area. He has been helping out at a local Catholic church and organizing the occasional hymn festival in the area. He has kept me and my church at arm’s length, rarely contacting us for local ecumenical projects. I think he’s a bit tone deaf to the politics of the Reformed church and the bigotry of Western Michigan. but he was instrumental in encouraging Westermeyer to write his book. It’s dedicated to him. I have known this guy for a long time. I don’t think he respects my work. We have had conversations about church music especially as done in Catholic parishes. We have different points of view (soorprise… not many agree with me, except maybe my boss). Also, he always rejected my compositions when I submitted them to him. All this is water under the bridge, but I haven’t exactly forgotten about it. Westermeyer’s perspective is interesting. He seems to be attempting a bird’s eye take on church music in the last fifty years in the USA. He works theology into this which is tricky when the topic is widely dispersed over conflicting traditions. I was hoping to find his book helpful and full of insight. However, yesterday I began to notice how often he cited essays in The Hymnal 1982 Companion. This companion is a favorite of mine and the research was excellent when it was published. But that was a while ago. Writing in 2005 I was hoping Westermeyer would update research done for hymnal companions. I’ll probably continue to read in this book, since the topic is one I am interested in. Eileen is waiting for the contractor who is scheduled to come and explain the bill for the renovation he did to our home. This has been a discouraging experience for her. The person who originally convinced her to hire him was a thorough salesman, but unfortunately the work was sloppy and required Eileen’s close vigilance. The billing was also not very accurate. The contractor is supposed to bring an itemized bill today. Eileen has told him that she thinks he overcharged her and requested this. She told me I don’t have to sit in on the meeting, only be around. I’m sorry to see her so stressed about this, but thankful she can handle it without me. Post Script: The dude is forty five minutes late now. Sheesh.